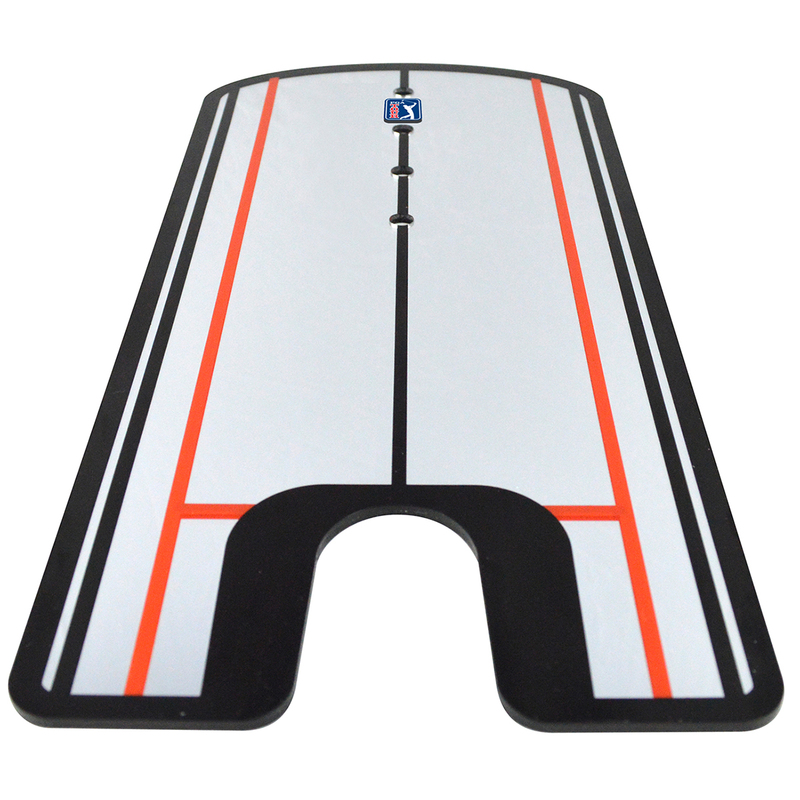 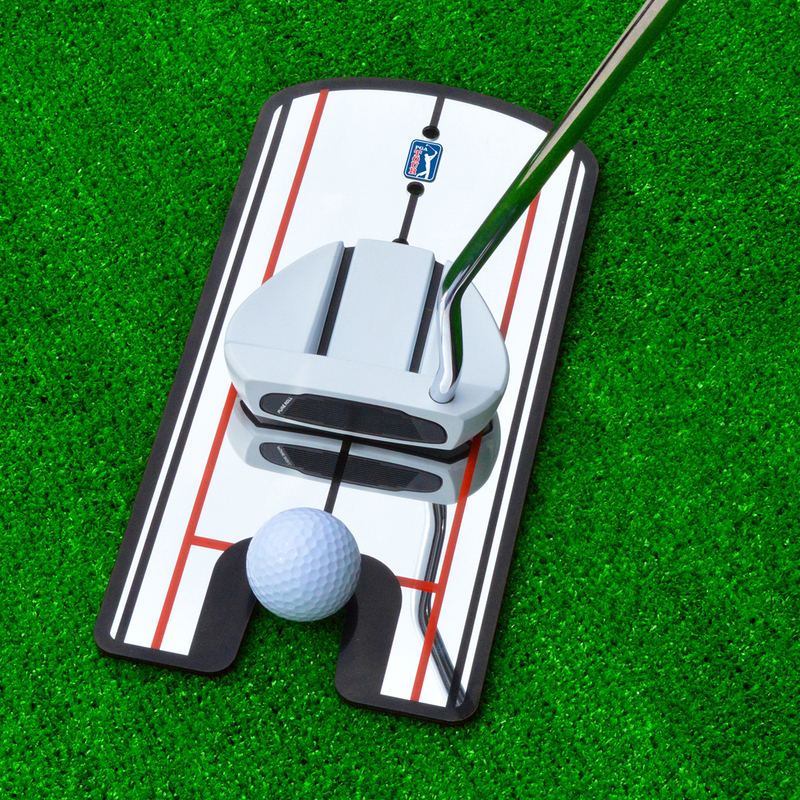 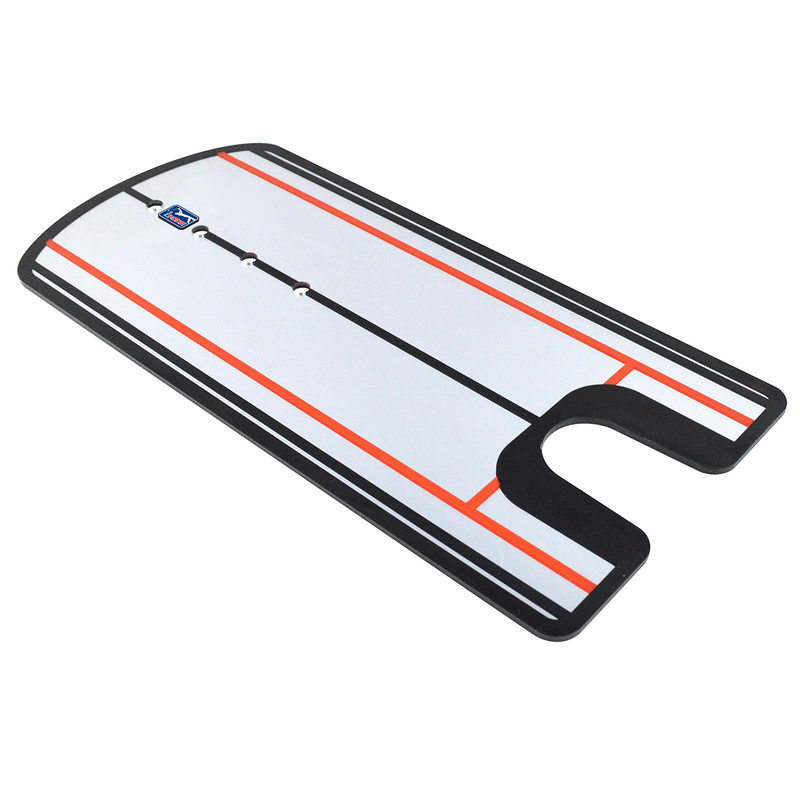 Keep your putts on track with the PGA Tour 4-Sight Pro Putting Alignment Mirror. 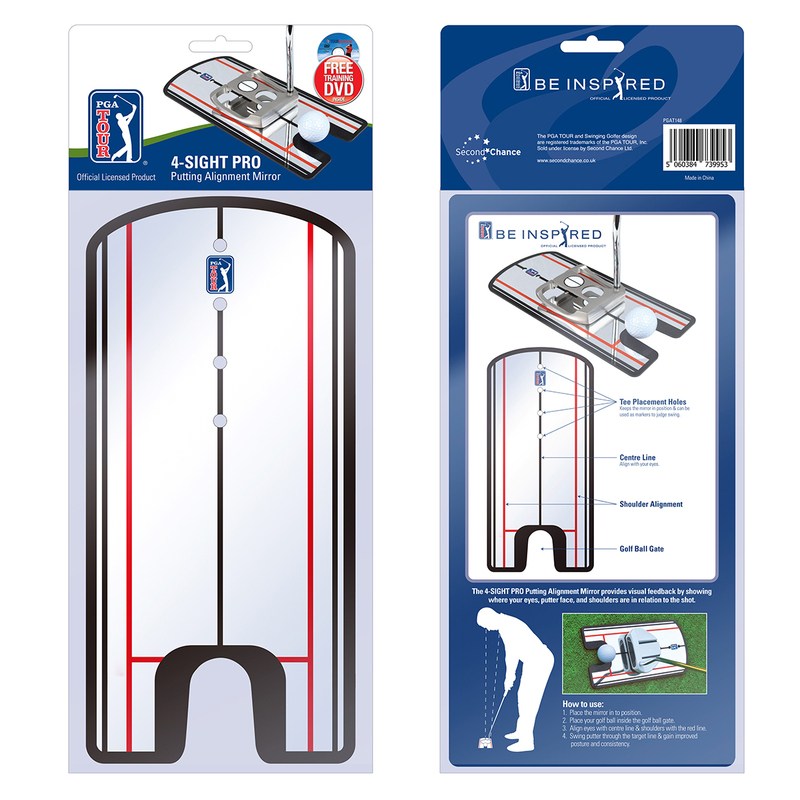 This mirror is the ideal training aid to improve your consistancy and also positions your body correctly during the putting stroke. 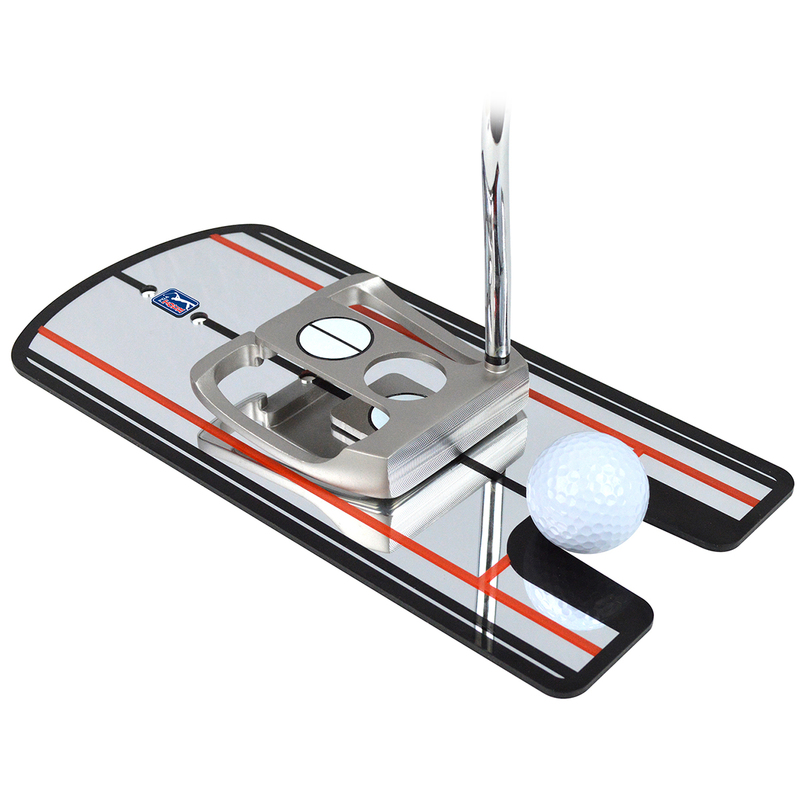 The mirror provides visual feedback by showing where your eyes, putter face, and shoulders are in relation to the shot to help you improve your short game skills.